The new officers were elected at the Goodwill of Orange County Board Meeting held on January 24, 2019 and will serve through December 2020. 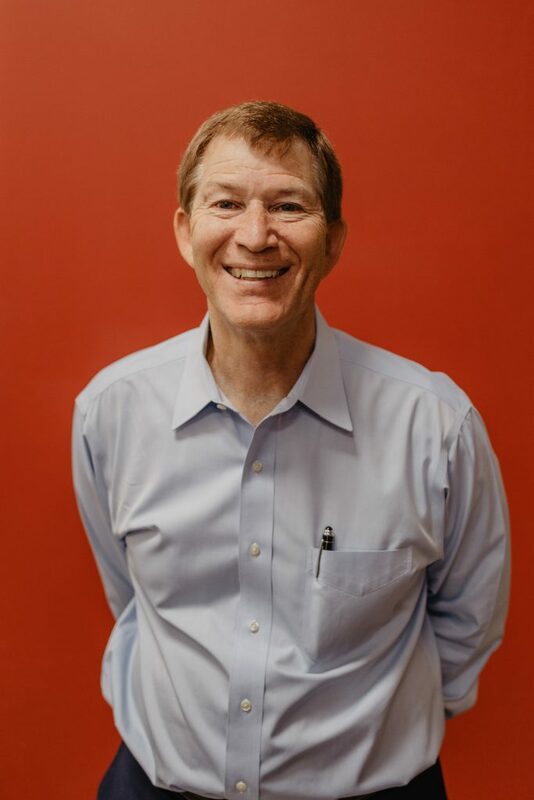 John M. Kearney has served on Goodwill’s Board of Directors since 2010. Most recently, he served on the Golf Invitational Committee and Board Development Committee. Kearney is Vice President for the Consumer Banking Group’s Orange County Market of U.S. Bank and brings extensive experience leading a robust team to his new position as Chairman. 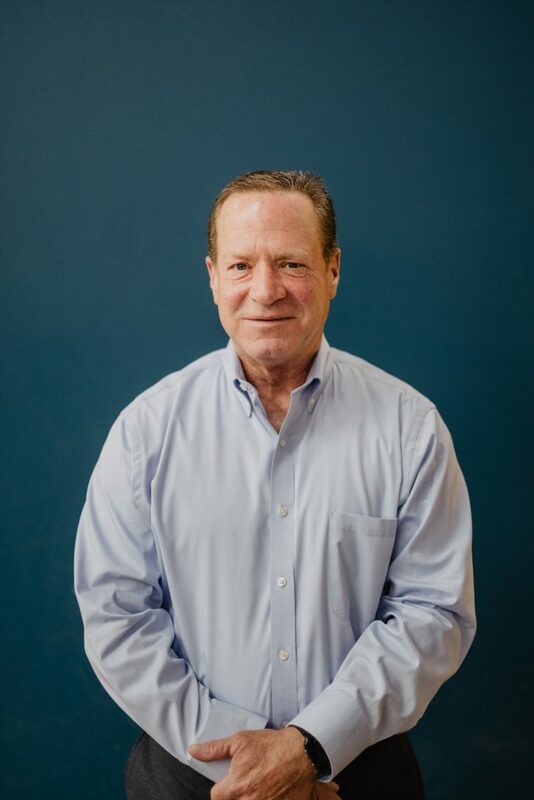 James Conner, Audit Partner at Talley & Company, Inc., is a certified public accountant with more than 40 years of experience. 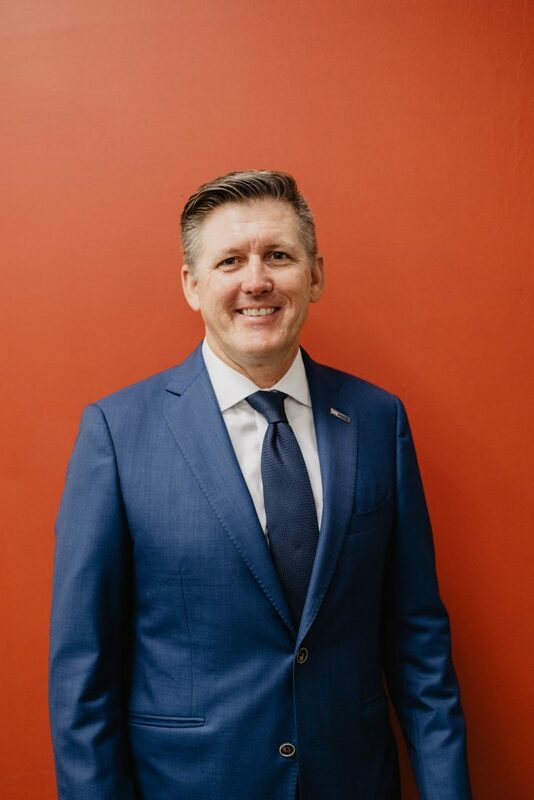 A member of Goodwill’s Board of Directors since 2013, Conner previously served as Treasurer and Chair of the Budget and Finance Committee before taking his new officer position as Vice Chair. K. Brian Horton, a 19-year board member, has served on the Investment and Audit Committees, among others, during his tenure. Horton will once again serve as Treasurer, a position he previously held in 2002. 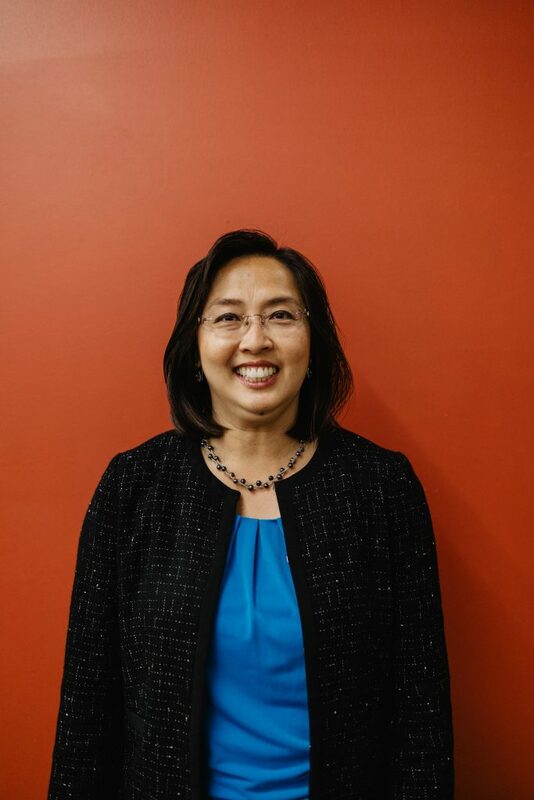 Laura Dang joined the Goodwill board in 2010, and will serve as Secretary. Dang is Director, Private Wealth Advisor at Union Bank and brings invaluable experience in sales, management and leadership.